Agile Leaders etkinliğinin 6. bölümü gerçekleştirildi. Bu bölümdeki konuğumuz Birge Elif Basık'tı. Kendisine keyifli sohbeti ve katkıları için çok teşekkür ediyoruz. 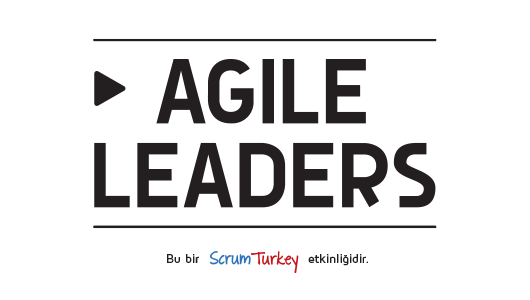 Agile Leaders 7. bölümünü sürpriz konuğumuz ile 4 Şubat 2015 tarihinde gerçekleştireceğiz. Etkinlik detaylarını önümüzdeki günlerde yayınlayacağız. Görüşmek üzere. 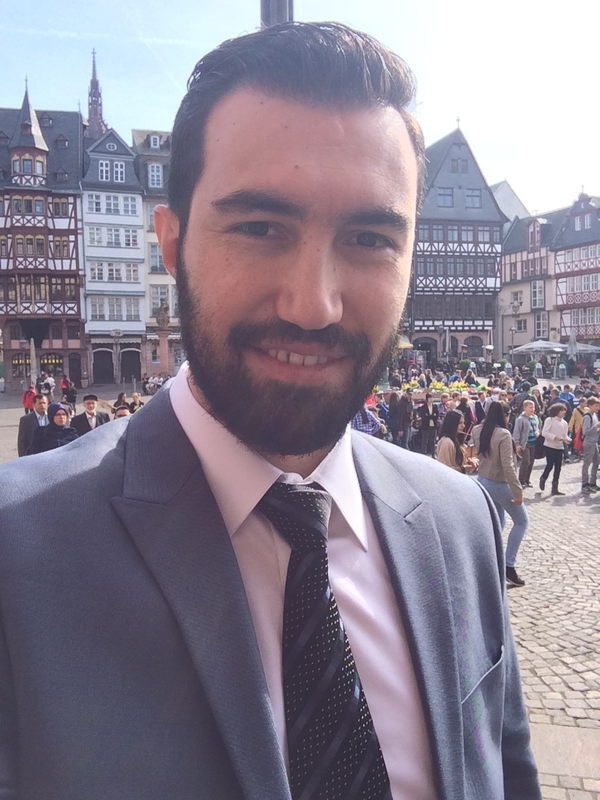 Our dear friend Soner Altın has written a blog post about Story Points. You can read his up-to-date posts on his personal blog. In this post, he is pointing a grey area in Scrum teams: Performance Measurement. He discusses to use Story Points for performance evaluations of individual and team performances. Thank you Soner for your great contribution and valuable discussions! We, developers hate performance management and to be monitored but at the same time we want to be rewarded due to our performance. We want to earn much if we work harder, finish projects on time, and fix critical problems. We want to work with awesome colleagues and be a part of an awesome team. 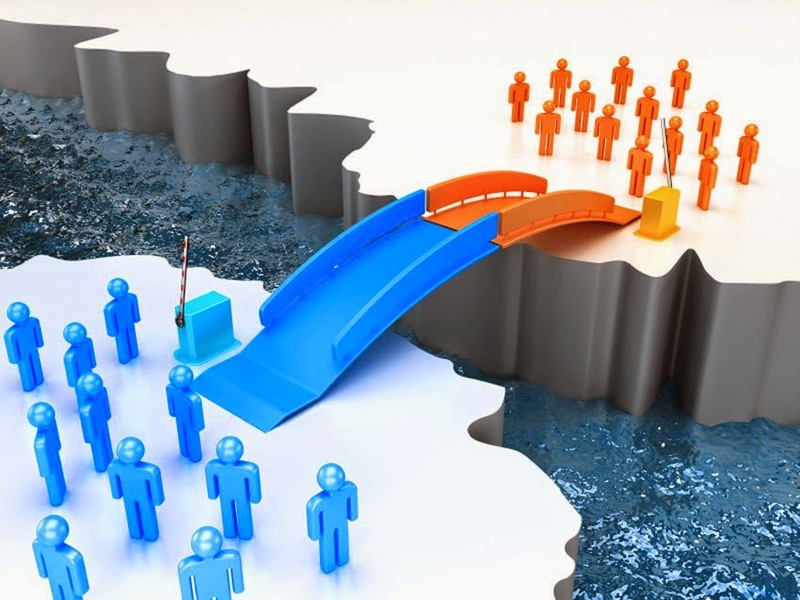 It is usual to face some problems in teams whose members have significant performance difference in team members. Team members can lose their motivation when there are people having bad performance in the group. 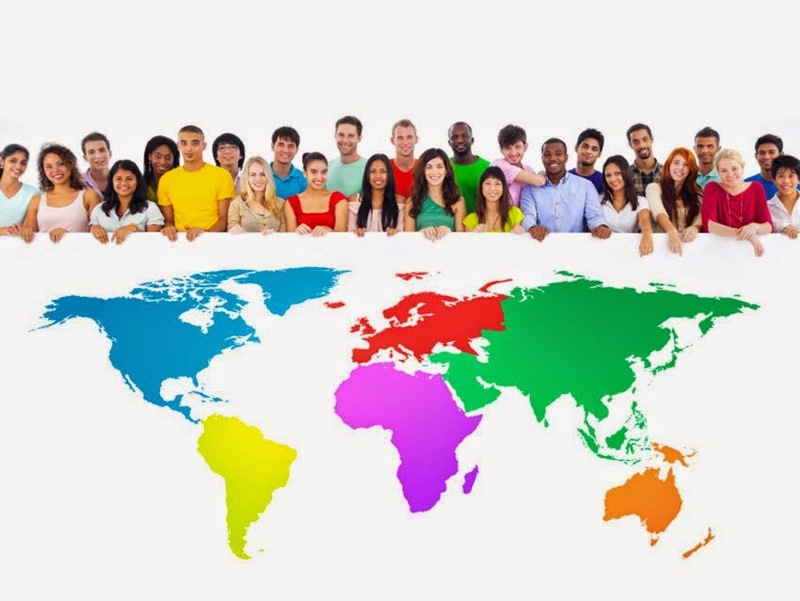 Nobody wants to be a part of a team which the performance is not homogeneous. And if managers don't try to fix this issue, other team members need to work harder to avoid the related delays which means overtime and less social life. And the question is how to measure performance of a developer? Some companies tried to measure it by using SLOC, number of bugs, number of completed stories/use cases, number of bugs fixed. I am sure there are a lot of different other measurement methods used to evaluate developer performance. But all developers say that these metrics cannot be used to measure their performance. Every 5 lines of code cannot be counted as the same contribution. At this point we have to think about the complexity of the contribution. At this point Scrum helps us with its magical tool: Story Points! In Scrum, team estimates the complexity of the stories by Planning Poker and assigns the related points to stories which mean team members define the complexity by themselves. If team assigns 5 points to Story X and 8 points to Story Y, it is easy to monitor the individual performance by using story points. How to use Story Points to detect the problems? First of all, according to Wikipedia Scrum promotes adaptive planning, evolutionary development, early delivery, continuous improvement and encourages rapid and flexible response to change. Firstly let's take a look at the team performance. Their average burn down point is 93; individually they tried not to take extra work to their responsibility. But from first sprint to last sprint their burn down point decreased from 99 to 87. This is a very powerful bad signal for team's structure. Their incomplete story points were increased 1 to 10; team didn't go well in estimation. This is another bad signal. Team is very good at adaptive planning, after each sprint every team member increased or decreased next estimated story point for the sprint. All team members tried to increase their performance which shows they are very open to continuous improvement. We can say that they are good at applying Scrum to their project. Now let's look at the individual performance of the team members. 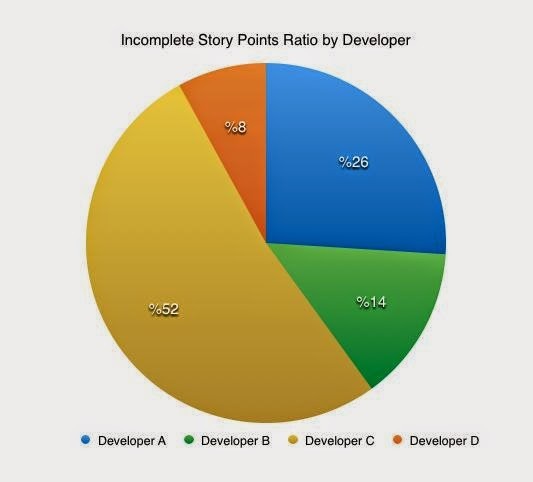 We can say Developer C was not motivated to the project since story points tell us Developer C has the most incomplete story points in the project, he has 50 % of the incomplete points (See the graph below). There can be a lot of different reasons for this situation and by using this metric; managers shall discuss this performance with developer. So we can easily say that Developer C didn't show good performance at this team. Developer C has 26 incomplete story points after 7 sprints where Developer D has 4. I am sure Developer D is not very happy with this metric since Developer D also wants to work with the stunning colleagues like all of us. And we can say that after Sprint 4, Developer A has very significant loss on his completed story points where this can be because of Developer C's low performance. It's very important to solve the bottleneck problems in the projects, when you don't solve the problems on time, you can lose your good workers. Individual performance can affect other member's performance dramatically, it is not easy to deal with poor performance and keeping bad performance players in your team can cause a lot of problems. In the upper graphic we can easily say that Developer C and D were not affected negatively from Developer B's performance but Developer A was affected. Monitoring the decreasing performance will give us very useful feedbacks about the team structure. In theory you can easily use story points to measure the individual and team performance. By focusing on story points, you can see unforeseen problems easily and you can solve them before the breakdown. I believe using story points for performance measurement would be very fair, easy and acceptable method. But you can gain more. 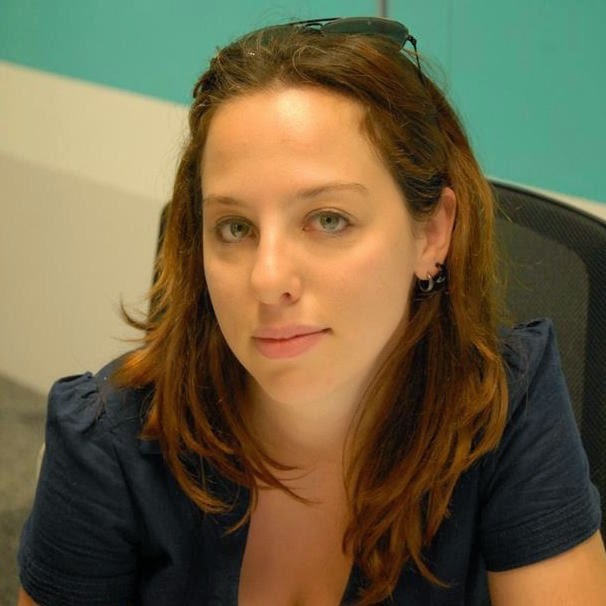 It is obvious that story points tell us very important and priceless information about the team. 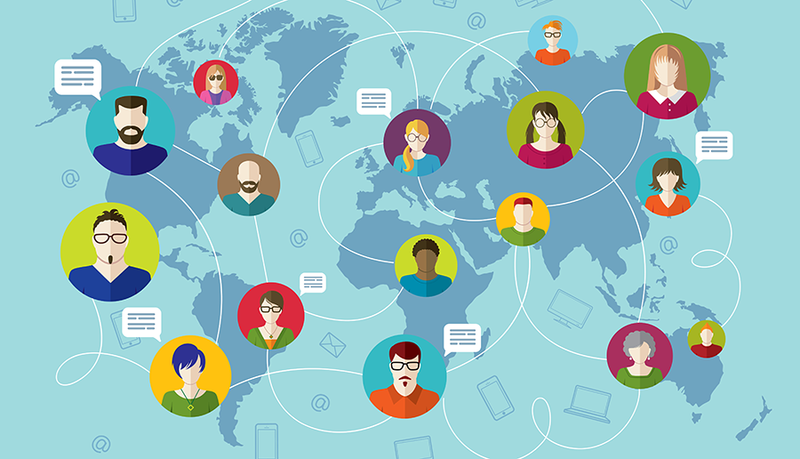 These metrics will change the way you manage your projects and company. We discussed this model in my Executive MBA class with various executives from different industries who do not know anything about story points. They all said it would be super easy to make performance management in their business if they have story points. So I think your business can have significant improvements if you are ready to change the way you use story points.